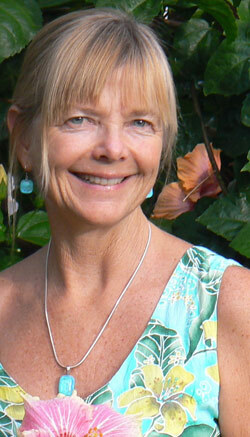 Ingrid Brink earned a Bachelor Degree in Art from Humboldt State University and a California lifetime teaching credential. She has studied under such notable watercolorists as Dong Kingman, Katherine Chang Liu, and Edward Reep. Ingrid Brink’s paintings have been accepted in many National competitions and she began teaching watercolor classes at the college level.